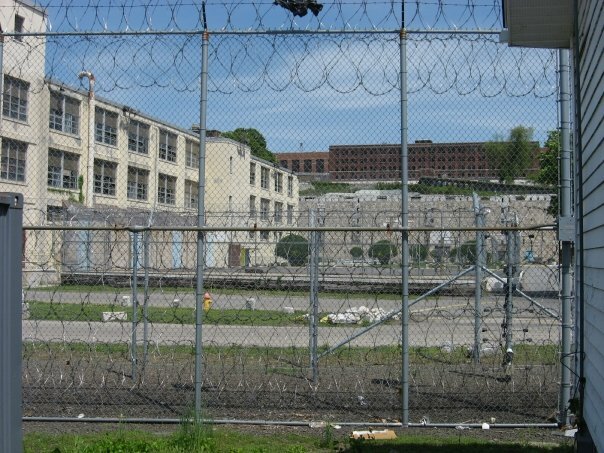 Sing Sing Correctional Facility is operated by hundred of employees and volunteers working together on the the security, discipline, education, vocation, rehabilitation of the inmates of Sing Sing with the common goal of preparing those incarcerated to become productive, educated, conscientious, employable, crime-free citizens. The Friends of the Sing Sing Prison Museum raised funds to document oral histories of Correction Officers at Sing Sing. This video includes the oral history of one Correction Officer. The project resulted in the videotaping of over a dozen Correction Officers from Sing Sing. Sing Sing Hosts Event Aimed at Helping Children Make Good Life Choices.